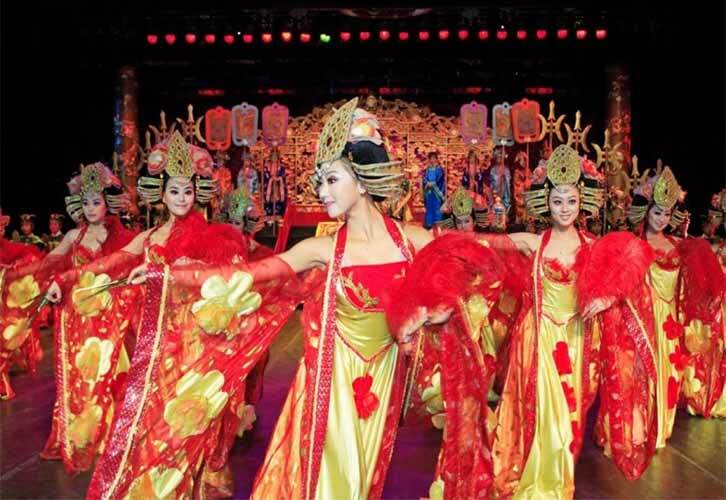 Romance of Song Dynasty Show is the most popular evening show in China . 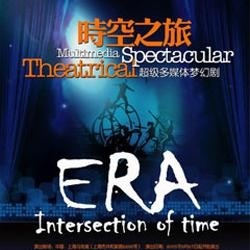 The performance together with Moulin in Paris of France and O Show in Las Vegas, are “World’s Top Three Famous Shows”.Hangzhou Songdynasty Town +romance of song dynasty show . 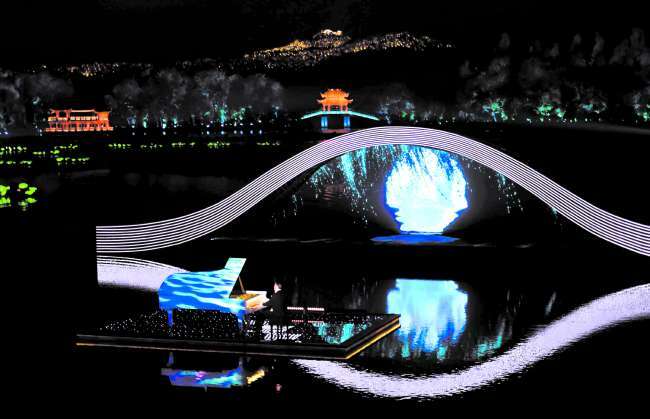 Impression West Lake Show tickets booking service.Offical booking agent.Hangzhou Impression west Lake Show ,performed every night on west lake.10 people plus ,you can enjoy a free transfer from us!